Turkish President Recep Tayyip Erdoğan has refused to release two Greek soldiers who crossed the Turkish border and arrested. 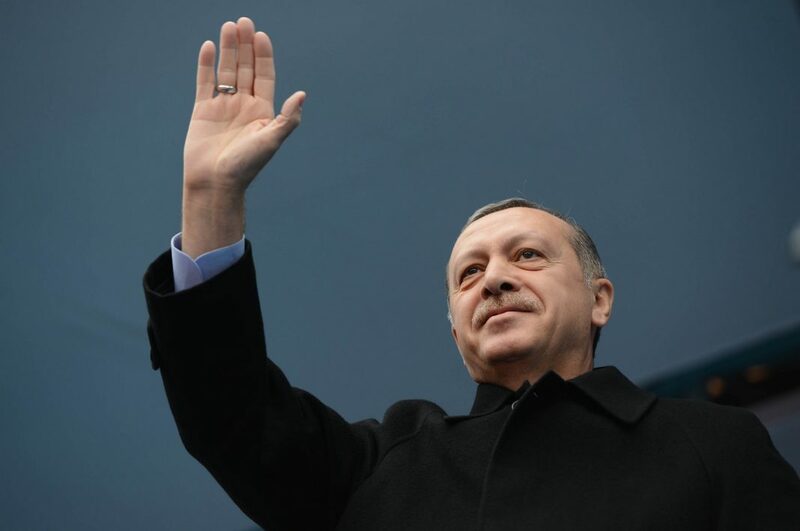 Speaking to reporters in his plane on the way back to Turkey from the Bulgarian city of Varna, Erdoğan said EU leaders told him that Turkey was a great country and he was a great president and asked him to release the two Greek soldiers. However, Erdoğan responded that he was not greater than the justice and the decision of the justice should be awaited.